During the holiday season it can be difficult to find the perfect gift for that special someone on your Christmas list. There are many times when I simply cannot decide on just one single gift. With several small gifts combined together, you can give a spectacular gift set. I love the fact that a gift set can be themed to the interests or hobby of the recipient. We have a hunter in the family so naturally camouflage comes to mind. For the hunter, a gift set including camouflage soap and towels. Extremely popular for the ladies are spa gift sets that often include lotions and bath salts. It gives her the gift of relaxation after a long stressful day. My favorite type of gift sets are those that are food themed. For a morning treat, combine a gourmet coffee blend with a unique handmade mug. An epicurean delight is a cheese board and tools along with a fancy cheese. This set of four dishes is ideal for holiday gift giving – the dishes are perfect to hold candles to decorate the holiday table or equally suitable for condiments such as mustards, chutneys and dipping sauces. 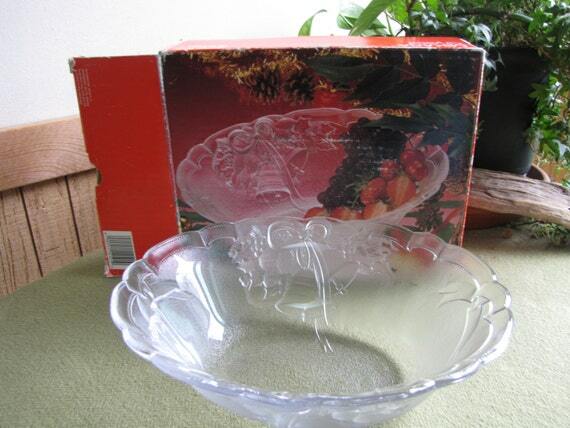 A set of Mikasa Christmas crystal for your holiday table setting. Two adorable Mikasa candle holders to enhance your centerpiece will be included in your gift set. Then the matching Mikasa Holiday Bells serving bowl and small crystal tray adds beauty and usefulness for your serving needs. Order all three and receive a 25% discount with the coupon code Mikasa25. The crystal trio makes a lovely hostess gift or a gift for your holiday table. Combine these elegant crystal earrings with our coordinating bracelet to create the perfect gift set for teenagers and adults alike. 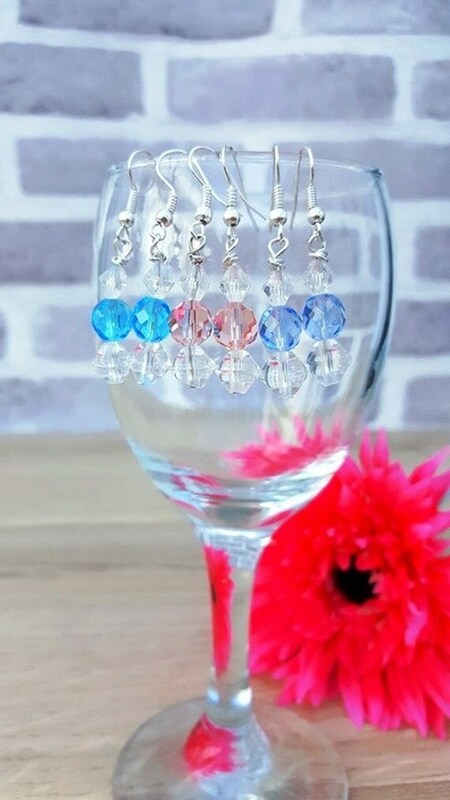 Faceted Rondelle Crystal comes with three different colours to choose from. A great gift for all occasions to put a smile on your loved one’s face. My Colors of White pendants and earrings work well as gifts sets (and have happy recipients as fans!). You have the opportunity to choose a color that the recipient will like. These pieces of enamel jewellery are modern in style and unique, which really is appreciated when it comes to gifts! This is a Men’s Suspender and Neck Tie Set! It is very retro. The colors and paisley design make this set unique. Men’s gifts are difficult to find. A man who wears suspenders and a tie that appreciates wearing stylish and daring clothes will love this gift. This is a gift for all aged men. Bright colors create perfect wear for the holidays. A complete set of vintage cocktail napkins makes a unique gift for that hard-to-buy-for man in your life. Rich man, poor man, beggar man, thief? Doctor, lawyer, merchant, chief? Lots of fun discussion will ensue after he opens this unusual gift set that dates from the Mid Century. These delightful little poodle dogs are here to help out with passing out the hand towels to your guests. Whether they are actually used, or just displayed in a bathroom, guests will certainly enjoy these charming towels!